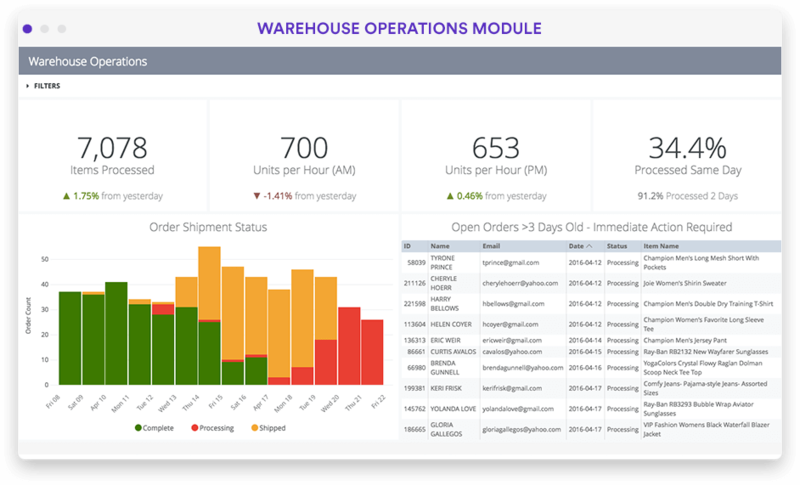 Streamline your logistics, track trends, solve problems quickly. "Data is used to understand whether all of the work I do is successful or not. Having a data platform, definitely helps me be more efficient and more intelligent in the decision I'm making." "Looker has helped us really scale and automate a lot of business processes. 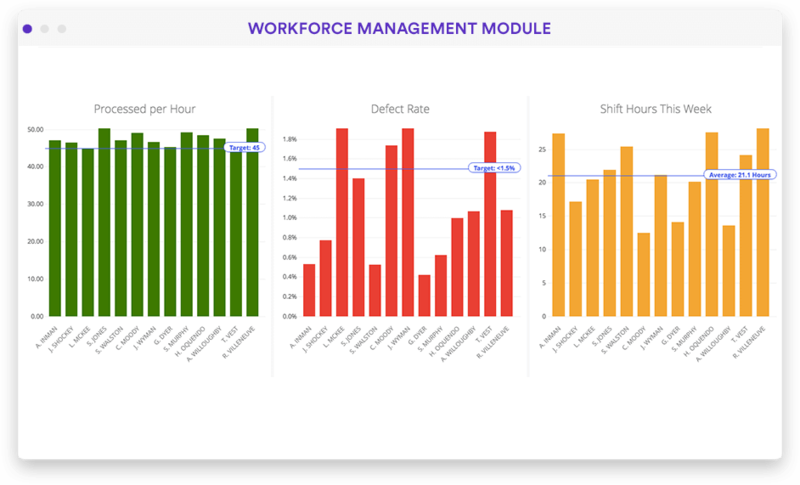 We can just create a dashboard and a scheduled report. We no longer have to go through this super manual process just to take the pulse of what's going on." 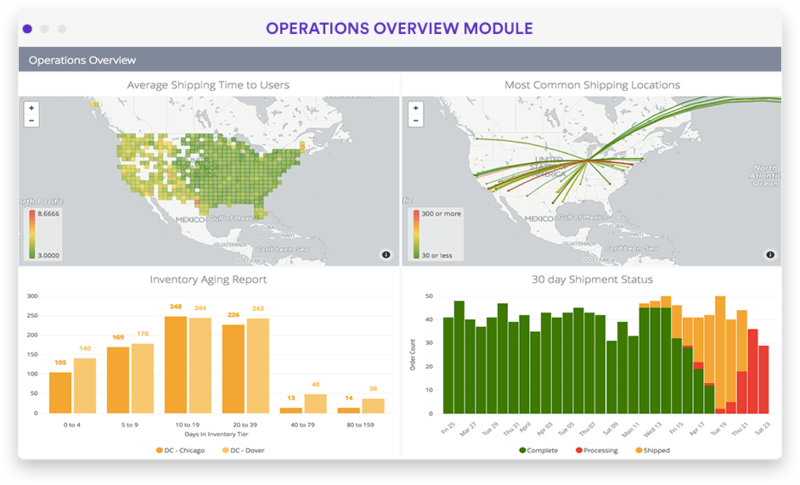 "Looker has transformed the way the company uses data, from the partner success team to executives using dashboards to see how we are doing operationally."